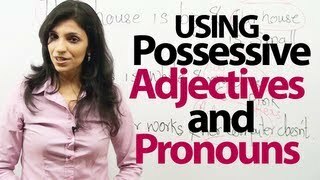 Vidéos proposées pour connaître les pronoms en anglais. 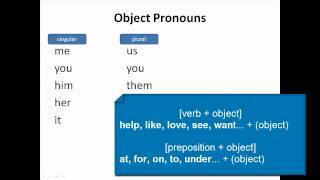 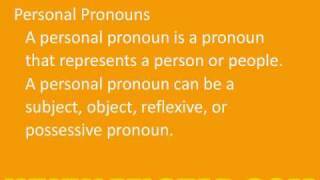 This tutorial gives a brief introduction to the different types of pronouns in the English language. 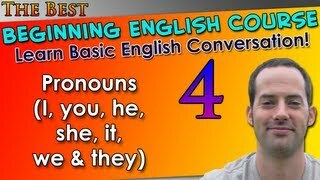 http://www.elanguest.com Elanguest Language School - Learning the use of pronouns. 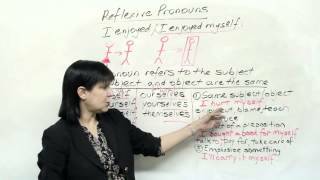 Elementary Level Teacher: Michelle. 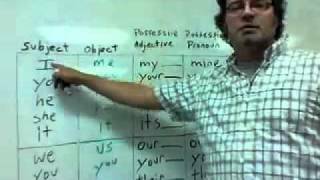 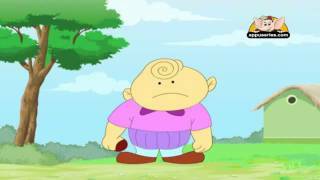 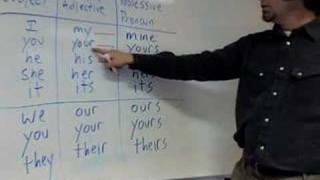 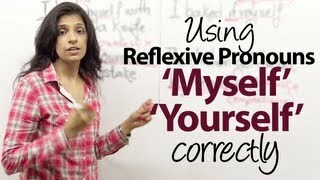 A teacher shows the difference between possessive adjectives and possessive pronouns.